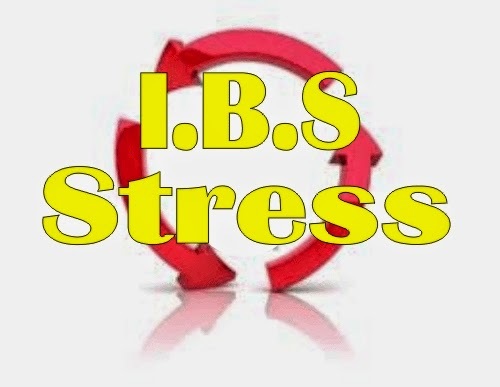 Irritable bowel syndrome (IBS) refers to a disorder that involves abdominal pain and cramping, as well as changes in bowel movements. The colon is connected to the brain through nerves of the autonomic nervous system. These nerves become more active during times of stress, and can cause the intestines to squeeze or contract more. People with IBS may have a colon that is over-responsive to these nerves. Those with constipation will have difficulty passing stool, as well as less frequent bowel movements.